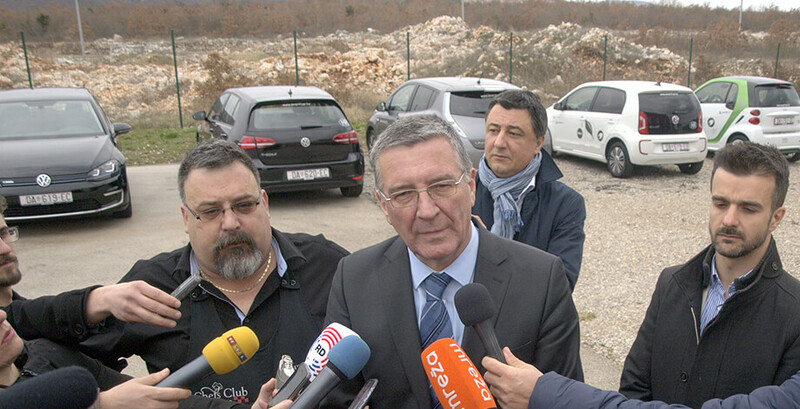 With its untouched nature, Dalmatia has always had abundant ecological resources that are now put to use through an Intermodal Project. 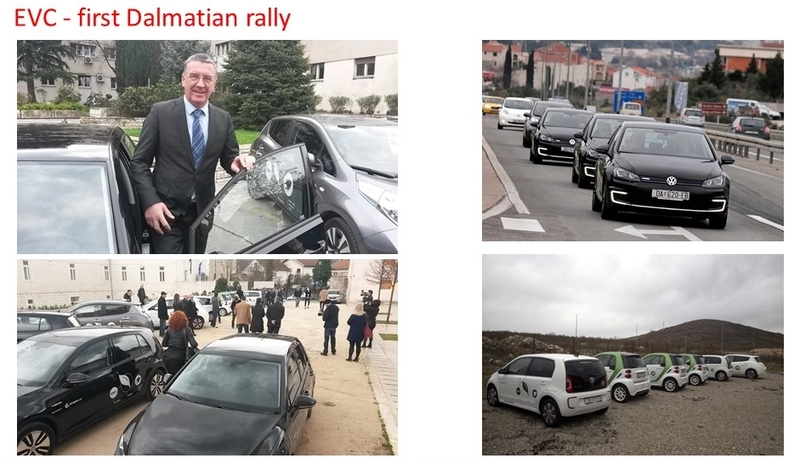 This project was carried out by Split – Dalmatia County Board and was also strongly supported by the European Union that recognized its potential and importance in terms of preserving the environment. 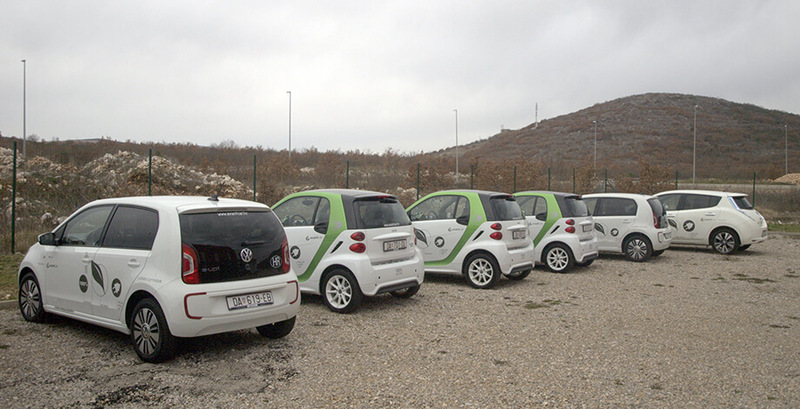 Aiming at fully developing e-mobility potentials in Dalmatia, Intermodal project is based on the concept of implementing green intermodal transport solutions such as Electric Vehicle Charging Station and intermodal hubs. 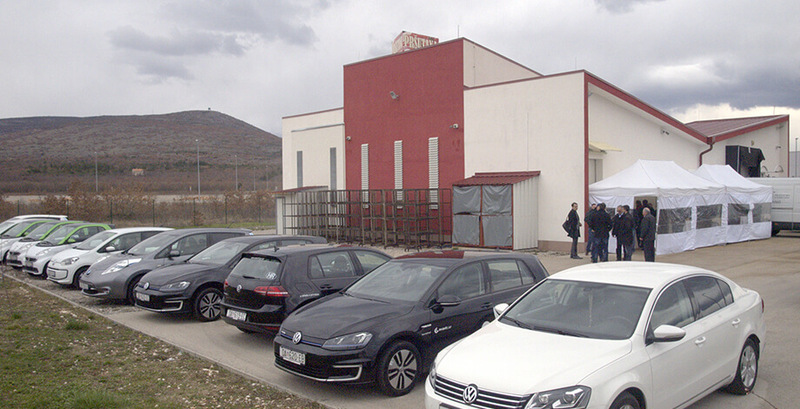 During the pilot test, intermodal hubs were successfully implemented in 5 different locations in Split and garnered quite an interest from both foreign tourists and local residents. 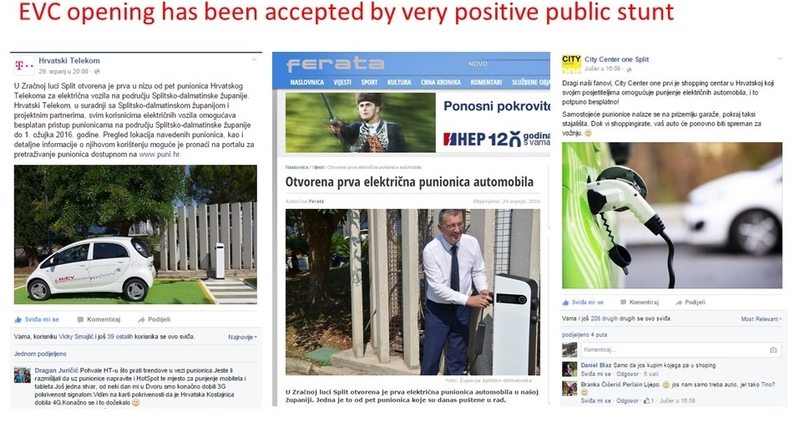 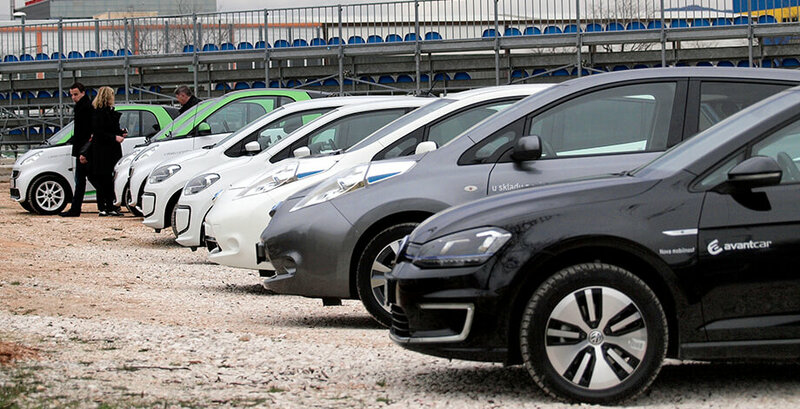 Taking into account multiple benefits and a clear demand for EV charging infrastructure, it is expected that in Split there will be soon 16 electric vehicle charging stations. 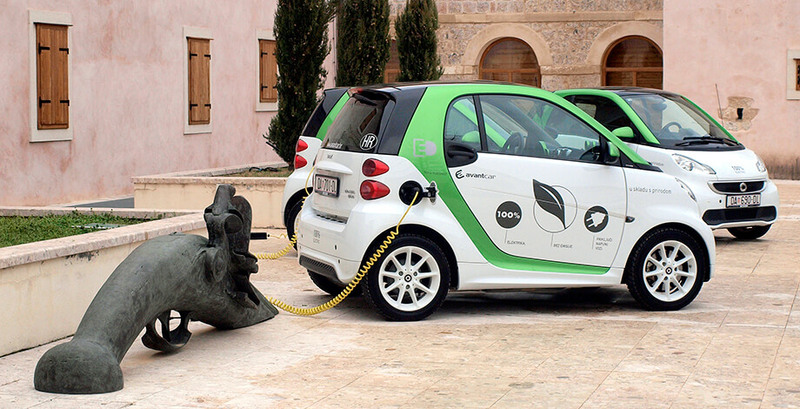 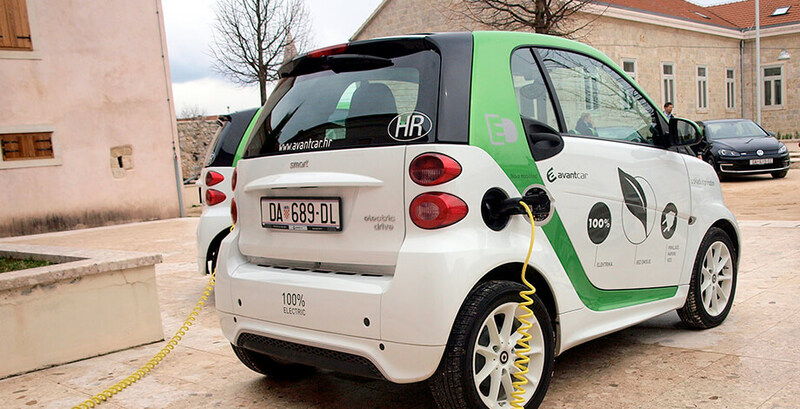 By further developing e-mobility infrastructure, Dalmatia will surely continue to bear the status of ecologically conscious destination, alluring more and more tourists to its shores. 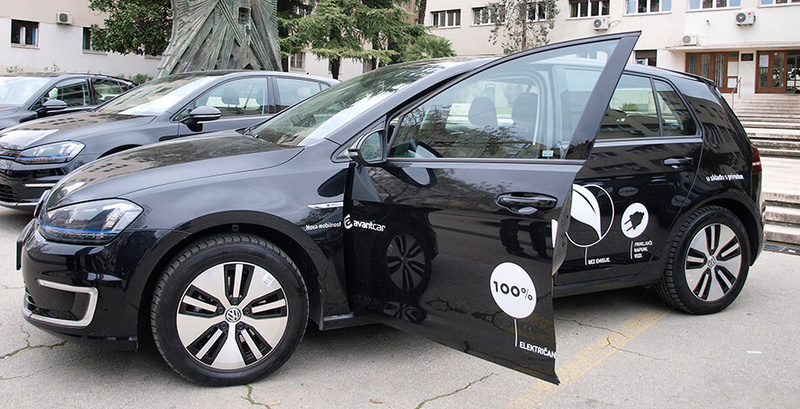 Integrating the use of renewable energy in e-vehicles and charging stations, we create a healthier environment and contribute to a long lasting development of e-mobility at a local level. 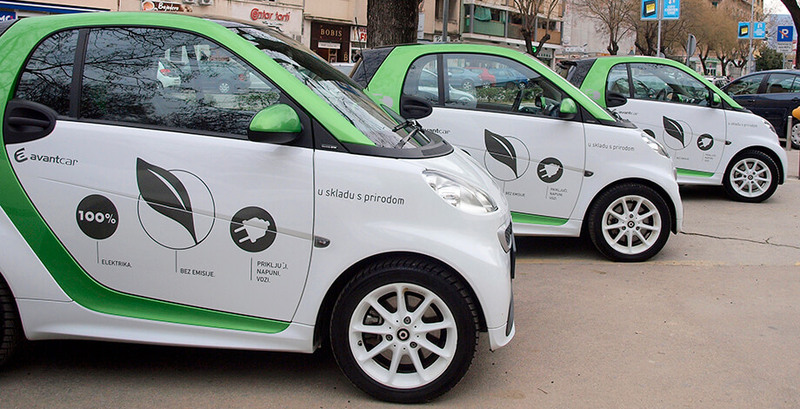 Meanwhile, Split – Dalmatia County board continues to collaborate with various ecological organizations in the area and we look forward to many more eco-friendly projects that will render Dalmatia a top-notch destination in the region.